BOULDER, Colo. – University of Colorado – If you ever wanted to travel to a “beautiful world” without the hassle of spending a fortune to get on a plane, consider “Bella Gaia” at Boulder’s Fiske Planetarium. For $10, visitors traveled to different parts of the world from the comforts of their theater seats to experience the spectacular film showcased on the planetarium’s massive dome ceiling. Through the use of time-lapse photography, the movie takes viewers to places such as Japan, New York and India (to name a few) all in one night. However, if traveling through different parts of the world isn’t enough, “Bella Gaia” takes it a step further by sending viewers into a rocket that shoots into the starry galaxy and beyond. Nickolas Conant, theater manager since January 2012, recommends “Bella Gaia.” His job is to oversee that the theater is running smoothly. 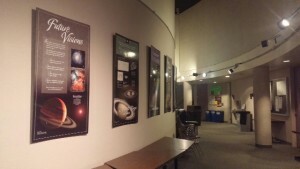 Fiske Planetarium dates back to 1975 when the old star projector analog system and special-effects were still in use, and that same projector is now an authentic, historical display at the planetarium. Today, the dome theater uses a true hybrid optical-8K digital theater with a Sky-Skan 8K Definiti projection system linked to a Megastar IIA optical star projector. This artistic, informative presentation revolves around the subject of self-divinity as well as the underlying connection or oneness between human beings and the galaxy. Also the film discusses important, current issues like global warming and human impact on Earth. It delivers the idea that humans are the only species who have a choice in extinction and suggests that humans should proceed carefully in how natural resources are used. 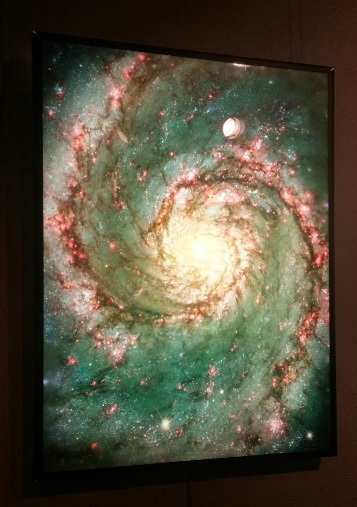 Bella Gaia has made an appearance at CU for only about a year but other planetariums have shows too. Kenji Williams, the film’s creator, has a traveling show of a full, 80-minute presentation which comprises a live performance complete with dancers that interact simultaneously with the film. The pictures of Japan in the film are Williams’ own photography. Nauth adds that the whole inspiration for this project is the overview effect to give viewers the sense of being there. Adrian Maldonado, a visitor of Fiske Planetarium, traveled from Littleton to Boulder just to experience this event for the first time. “It was great. I think she (Pam, his girlfriend) understands what I like, and for my birthday, she got me something like this. 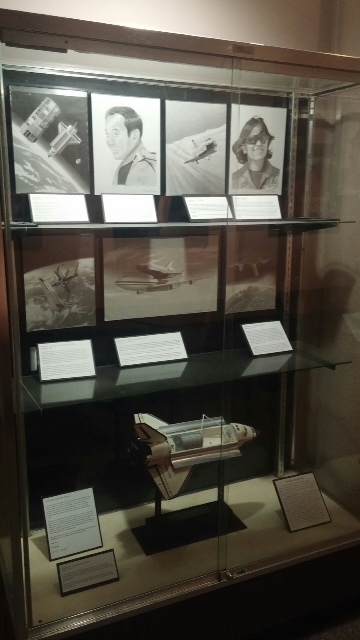 I love anything that has to do with space,” he said. The program runs for a total of one hour, and it is an event that happens frequently. This is the ticket to mind-stimulation and enlightenment as the beautiful world teaches you that you are a part of everything and everything is a part of you. Well written article. Accurate details and entertaining style. Good job! Has made me want to visit.